We conduct internal department, product, supplier and software audits. We perform gap assessment and prepare you for an external regulatory audit from both domestic and international auditors like FDA, Notified Body, ISO Registrar etc. A compliance audit is designed to determine whether or not specific activities have been performed according to documented procedures (SOPs). In a compliance audit, the "rules" (SOPs) are not questioned. The objective is to determine compliance with the rules and the outcome is usually binary; either passed or failed. A Quality Audit focuses on identifying the underlying cause of quality problems. 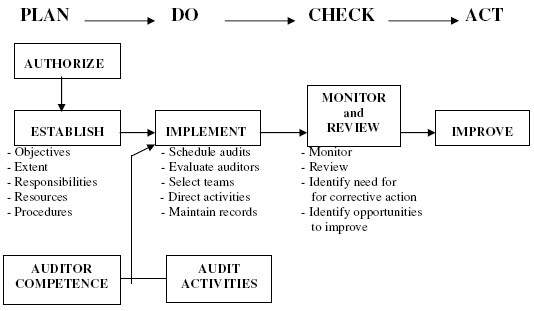 A Process Audit focuses on determining if the current process (written or not) is as effective or not. Process Audits can be very effective in identifying manufacturing development and/or testing practices that may not be as effective as they could be. 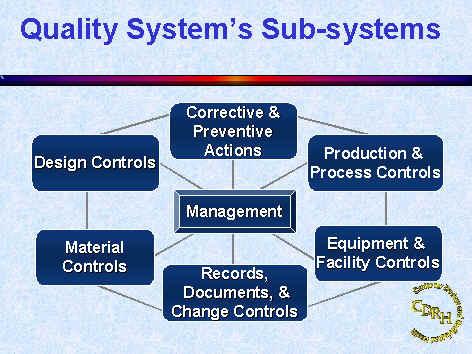 focuses on compliance assessment to design controls aspect of the product development and validation activities. We provide extensive service on auditing the medical device and software design, development and testing activities. We identify the gaps and recommended actions between your product design activities and design control requirements before marketing application submission to regulatory agencies like FDA and EU. Due Diligence is the intense examination of a target business of any type for a merger or acquisition by a prospective buyer and it can be described as fact-finding to assist in determining whether to buy the business at all, how much to pay for the business and how to structure the acquisition. The principal purpose of Due Diligence is to verify assertions made by the Seller and to identify caveats that may not have been disclosed to the Buyer. More specifically, a due diligence audit is performed to help a buyer understand details of the development process, degree of regulatory compliance, etc. of a target company. he Audit Report prepared as a result of a Due Diligence Audit is extremely critical as it often impacts the business decision of the acquiring company. Audit: An audit is a documented independent inspection and review of a system, which is performed on a periodic basis in accordance with written procedures.